For Hire, Sales and Installation. 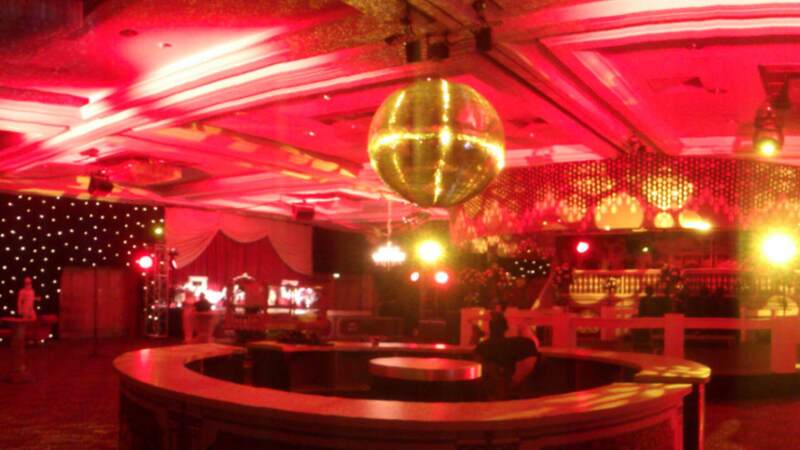 Drape hire or sales, venue drapes, backdrops, curtains and specialist fabrics for any event drape. For Stage curtain hire, Event drape hire, Theatre drapes, Stage backdrops Hire, sales and installation we are London's premier specialist fabric and drape hire company for all venue drapes, venue draping and drape fabric. 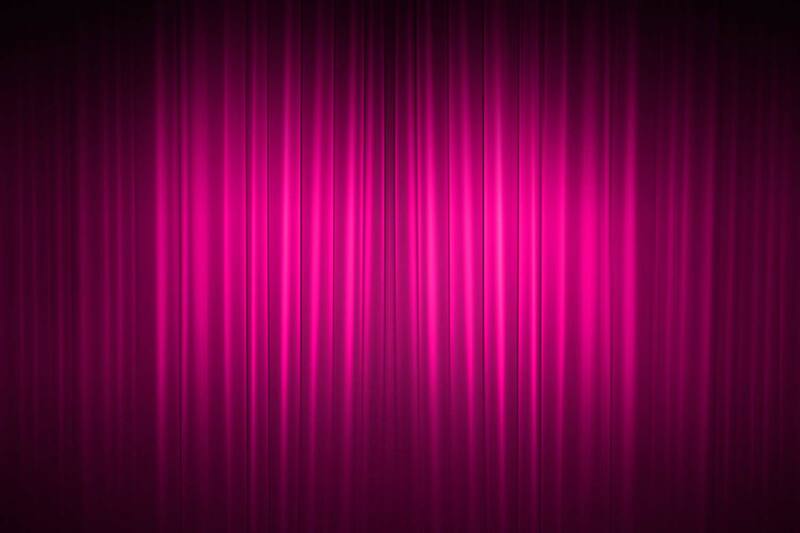 Cover it Up supply drape materials, stage curtains, event drapes, theatre drapes, stage backdrops and theatre backdrops, stage curtains and venue drapes for hire or sale and installation. 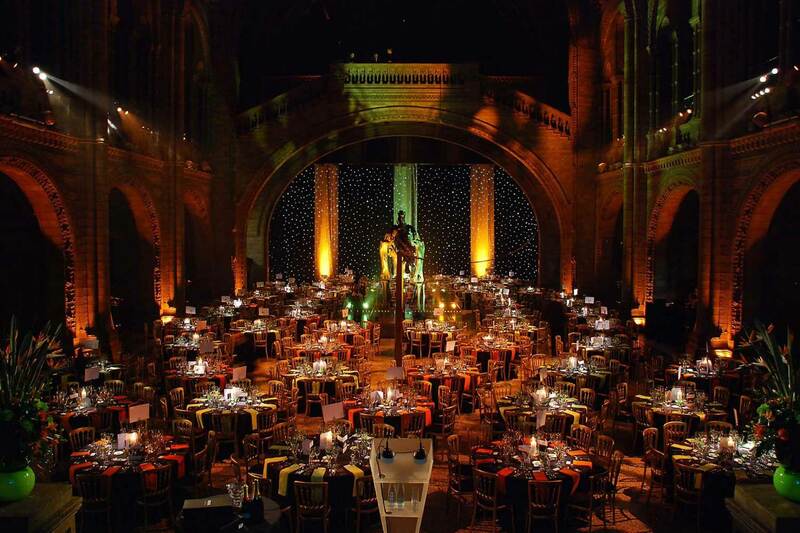 As London’s premier fabric and venue drape company we are able to supply a vast range of specialist fabrics and drapes throughout the UK and Europe. Our understanding and appreciation of creative and practical drape fabric requirements for stage drapes and venue draping make Cover It Up a popular provider for designers and producers alike. Our account management team work with an exclusive list of high end clients in the UK and Europe. Working across a vast array of projects, from complex high impact installations in large temporary structures and arena’s, to intricate work with the industry’s leading designers and art directors. Be it live events or Broadcasting we have the experience to work with you at every stage of the production process. We strive to deliver cost effective, creative and affordable drape hire solutions for all manner of drape sales, from an extensive range of stock drape material, backdrops, curtain, ceiling or wall drapes plus all manner of pipe and drape for hire, sales and installation. We also include in our remit a reliable event rigging service and an in house facility to deliver bespoke drape material and drape fabric curtains for venue draping which will meet any creative brief. For tips on drape hire see theatre drape tips. 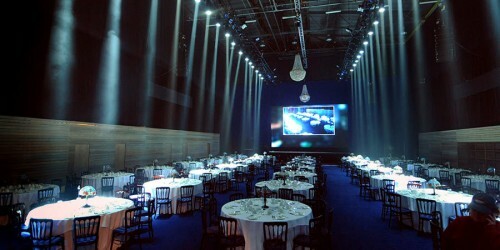 THEATRE, STAGE AND EVENT FABRIC, VENUE DRAPES, DRAPE FABRIC AND DRAPE HIRE, SALE OR INSTALLATION. Huge stock of drape fabrics available, for theatre draperies, stage curtains hire, event fabrics hire, Stage drapes, Venue drapes, Stage backdrops and theatre backdrops. Cover-It-Up London’s premier drape sales, fabric hire and installations deliver single items hire through to complete event drape production throughout London the UK and Europe. Touring Package Pipe and Drape, Ricky Gervais “Science” tour. 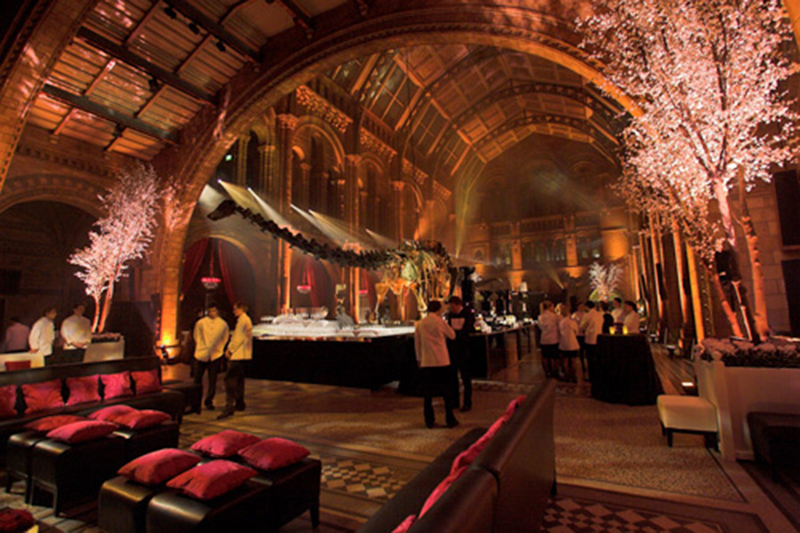 Drape hire and sales, rigging, pipe and drape hire and sales, bespoke drapes and tour sets. 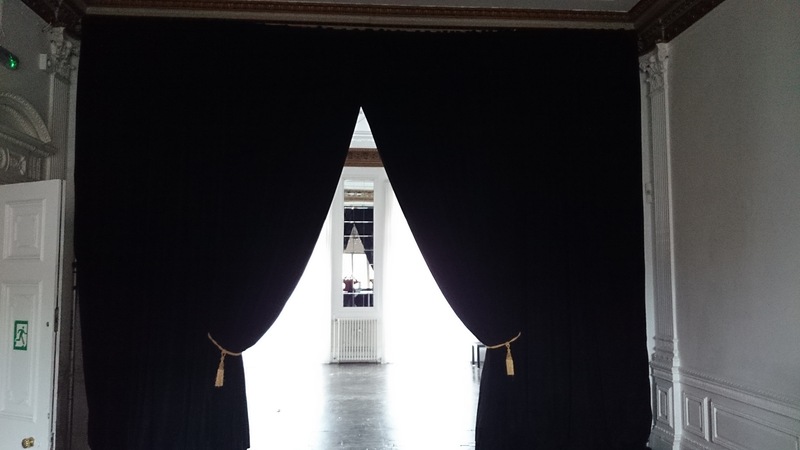 We have an extensive range of stock drapes for hire, sale or installation. Our own fleet of vehicles mean your drapes or fabrics can be despatched quickly. Cover it up provide a comprehensive installation service for drapes or fabrics on temporary or permanent structures. The team will always go that extra mile to make sure the client is completely satisfied. We have numerous solutions for hanging our drapes or fabrics, should the venue rigging not be a viable option. A vast selection of specialist fabrics are available for solutions to the more complex of brief. I just wanted to say thanks very much for all the hard works within tight scales to ensure that the launch of the net set was delivered to a high standard. Can you tell everyone in the sewing room that the Austrian drapes are a massive hit. Mr Revel Horwood loves them to bits. Thanks to Craig and the team for lining out 9 tents at such short notice. Everyone was very happy with you work. The event was great and the draping looked fab, especially the voile!! Your team did a great job, they were so helpful and tidy and got it done so quickly! All types of fabrics and drapes supplied to any event or promotion. We supply all types of venue drapes for hire and drape fabrics for your event, promotion or festival. Cover It Up supply and Install all types of venue draping. 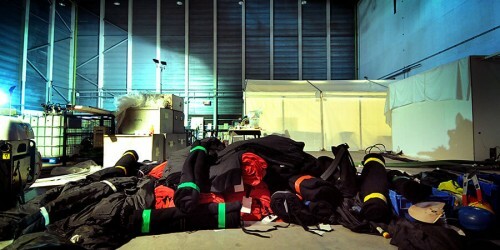 In our remit is a very capable bespoke drape manufacturing department and our in-house event rigging service. We supply: stage curtains hire, theatre curtains hire, stage curtain hire, ceiling drapes, ceiling draping, pipe and drape rental, pipe drape, ceiling drapery, pipe and drape for sale, stage drapes, venue draping, drape fabric, stage curtains for sale, home theatre curtains, theatre drapes, pipe and drape for hire ceiling drape, curtains theatre, wall draping, theatre curtains for sale, stage curtain fabric, venue drapes, stage fabric, curtains stage, venue draping, theatre room curtains, stage draping, stage drapery, theatre fabric. All manner of drapes and fabrics are available. 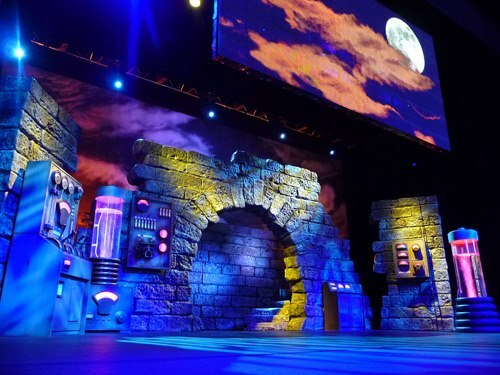 Theatre draperies, Stage curtains, Event fabrics, Stage drapes,Stage backdrops, Starcloth, Flame retardant drapery, Stage drape, Stage curtain rental, Theatre drapes and curtains, Drape sales. Cover it up provide a comprehensive installation service for temporary or permanent structures. We have numerous solutions for hanging our drapes, should the venue rigging not be a viable option. Our own fleet of vehicles mean your drapes can be dispatched quickly. For All Your Pipe and Drape, Event, Theatre and Stage Curtain Hire! Have a very merry drape hire! Theatre and Stage Backdrop Drape Hire for a total transformation! 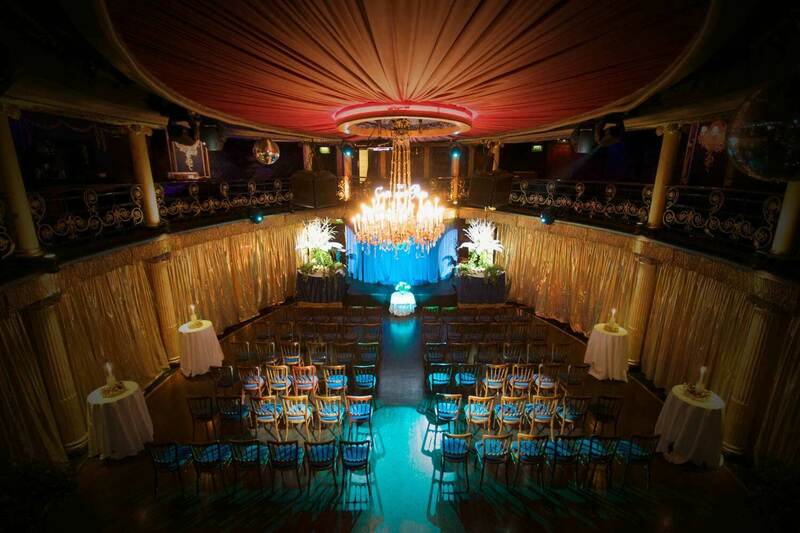 Experts in Pipe and Drape & Theatre and Stage Curtain Hire!